Bali isn’t called The Island of the Gods for nothing. 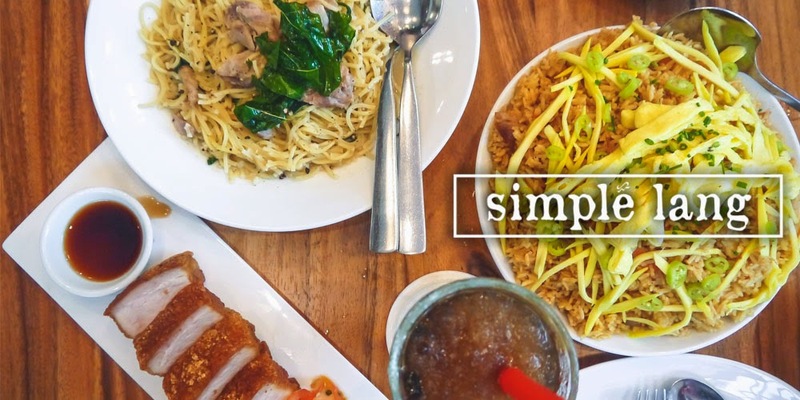 For one, it’s extremely blessed with diverse landscapes: from picturesque volcanoes and stunning waterfalls to rugged coasts and iconic rice paddies. The natural abundance extends off the earth and into the water—Bali sits in the Coral Triangle, and is endowed with a rich marine life. Thirdly, how the locals has remained wedged into tradition is truly admirable; you will feel it when you see them perform their rituals at the crack of dawn, and get lost in it with every whiff of incense, of Frangipani. 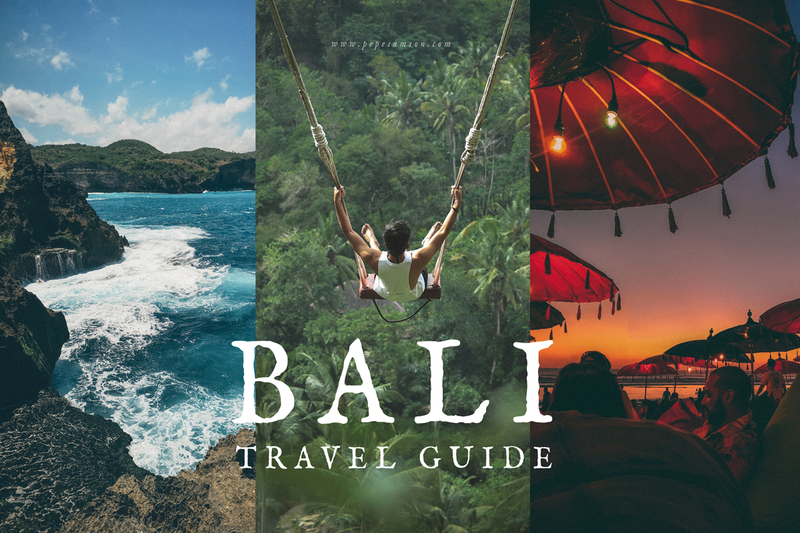 So whether you are a surfer eager to catch big waves, an explorer looking to find himself in the wild side, a tourist simply wanting to do some sightseeing, or a lost soul seeking after his true self (yes, a la Eat, Pray, Love), Bali has something for you. 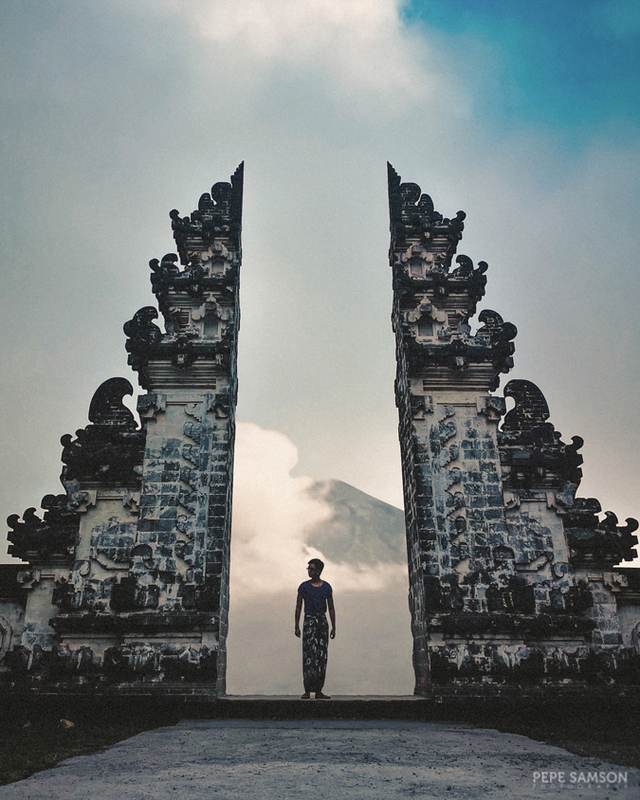 Whatever agenda you may have—whether you want to experience the Seminyak nightlife, see the famous Heaven’s Gate, or get up close and personal with monkeys—this piece of paradise in Indonesia has something to surprise you with. 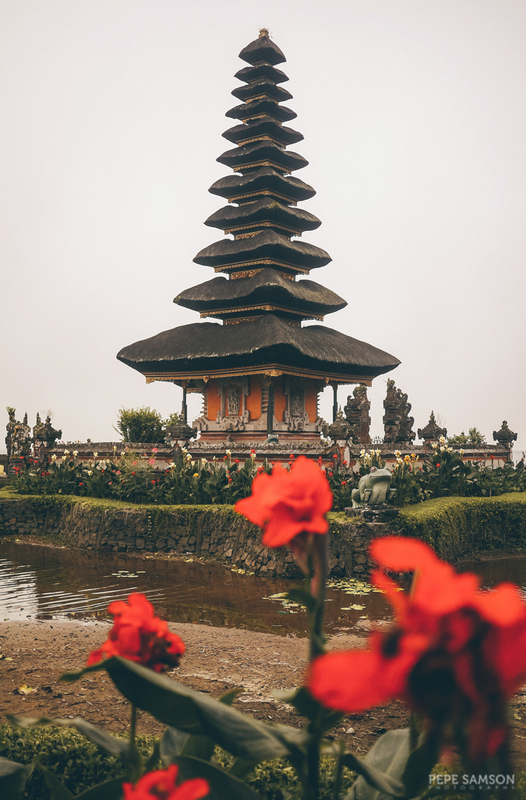 Bali has been a dream destination for me for years and so when I chanced upon a really cheap airline ticket early this year, I booked it without thinking twice. And it did not disappoint—it lived up to the hype and stayed true to its promise of paradise. 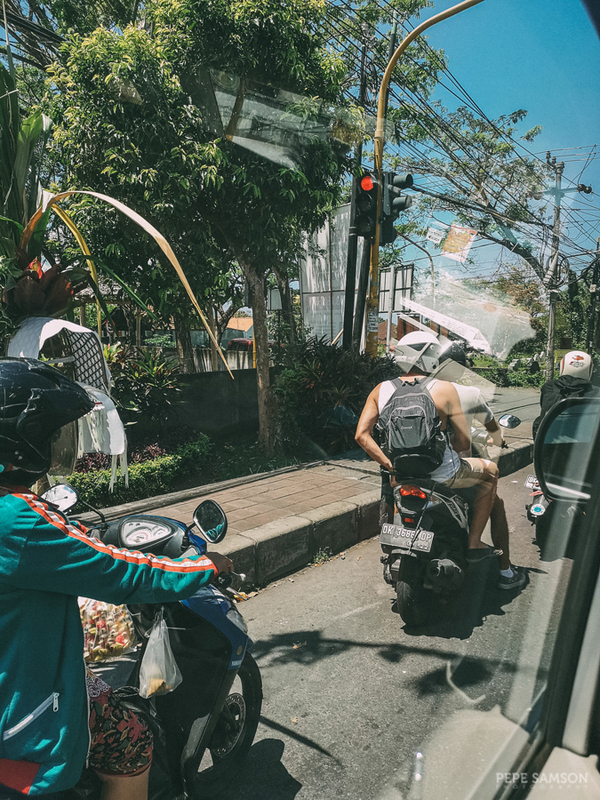 Public transportation is not really a thing in Bali—most locals drive and travelers have their own motorbikes/scooters. Renting a scooter is as cheap as 130,000 IDR (~PhP500/$9) per day, while bicycles cost half of that. If you’re not the type who would pedal around, the common way is to get a taxi or use Grab (car/bike)—I highly recommend this for short trips like going out for dinner or going downtown. However, if you’re doing a whole day tour, I suggest booking a private van via Klook—the rates are pretty cheap (around 468,000 IDR/PhP1,700/$30 for 10 hours for a whole van). Depending on where you stay, Bali can be as cheap or as expensive as you want it to be. This island has it all, from hostels to ultra-luxurious hotels, thereby catering to all types of travelers. In general, Ubud is cheaper than Seminyak and Canggu (and most probably than Uluwatu and Nusa Dua as well). 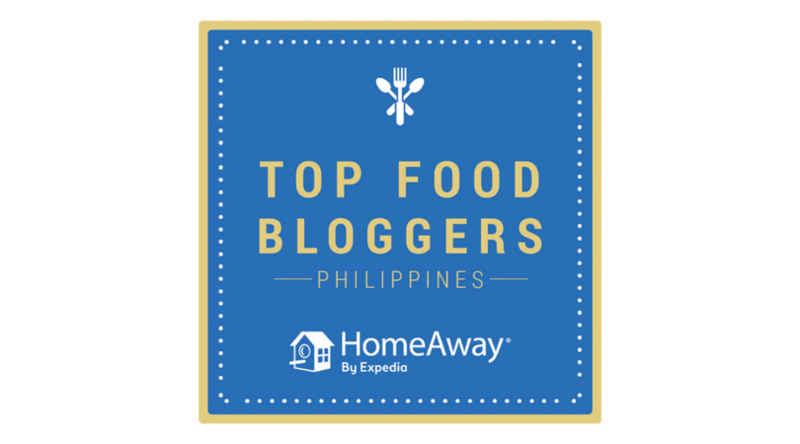 If you're traveling as a group (let's say, 4 persons), you would most likely not spend more than PhP2,000 per day—this includes 2 meals, and I'm assuming that you have complimentary breakfast in the hotel. 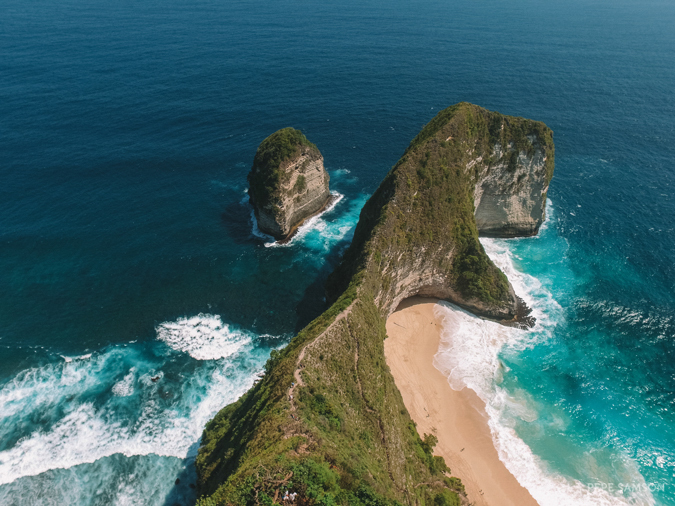 Some tours cost more (like Nusa Penida, which set me back at $55), so make sure you read this guide in detail to estimate costs. 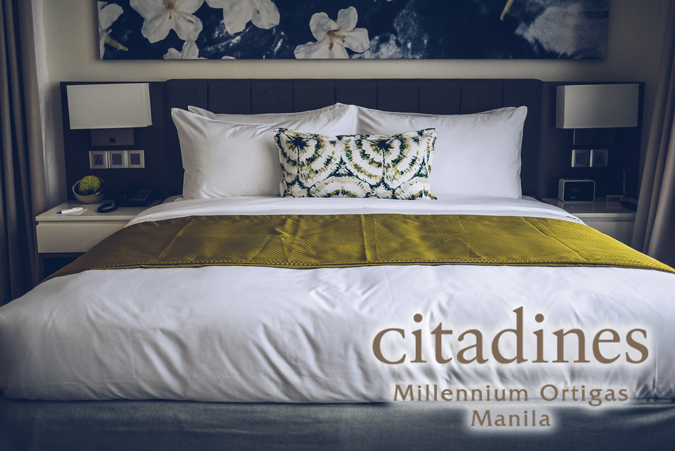 On the average, prepare to spend PhP1,500 - PhP1,700 per day (tours, transportation, and food). Throw in a couple of bucks more if you love drinking, as booze can be quite pricey in Seminyak. If you read or watched Eat, Pray, Love, then the name of this hotel must ring a bell. It’s owned by the family of Ketut Liyer—the famous medicine man who read Liz’s palm! The book is based on a true story after all, and Ketut is not fictional at all. 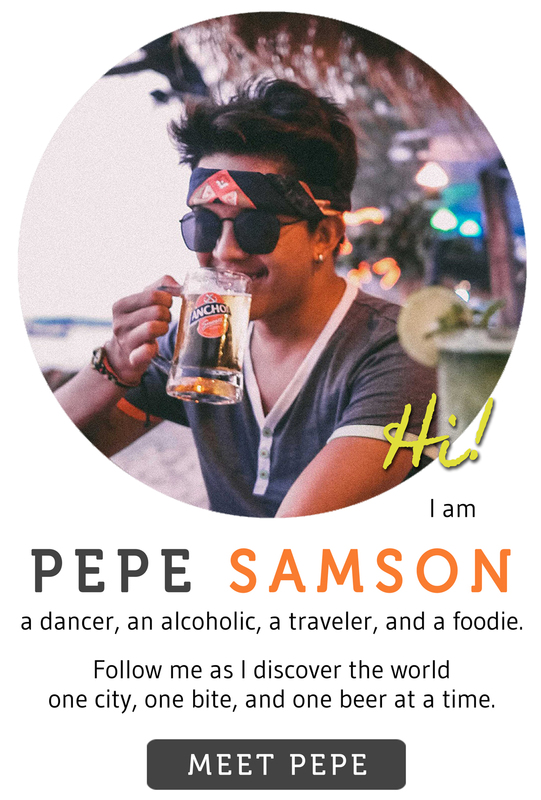 What I didn’t know was that his family runs a hotel in Ubud. If you’re looking for a traditional Balinese place with a serene ambience, this place is for you. Just walking into the premises, along the stone pathways and gardens, gives you a feeling of tranquility. The rooms are comfy, the bamboo gazebos are cozy, the food is good, and the staff incredibly warm and friendly. Best of all, it’s situated near Ubud’s major attractions. Highly recommended! 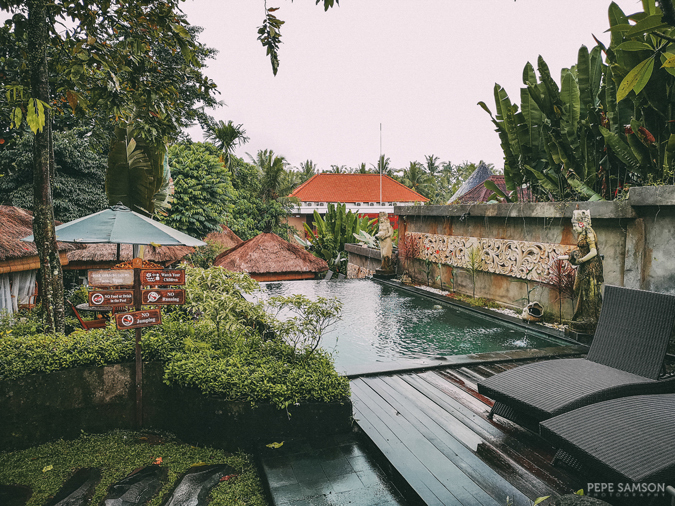 We stayed at this hotel in the Eastern side of Bali because we needed a base that’s near Pura Lempuyang and we wanted to explore Tirta Gangga while in the area. 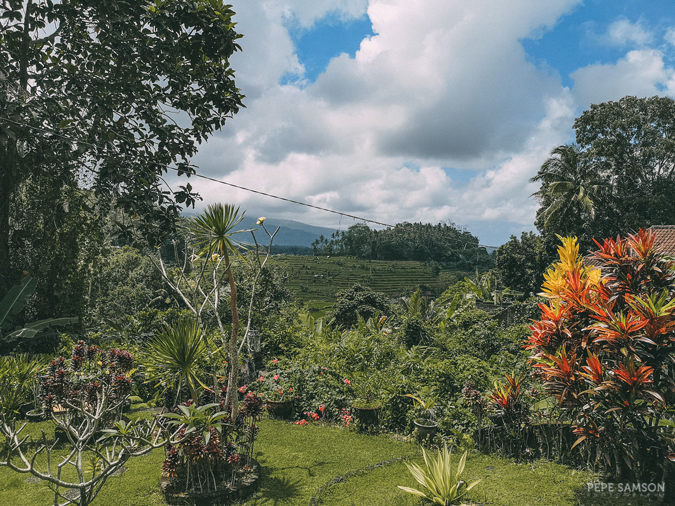 We were surprised when we arrived, we didn’t realize it was an Airbnb, and that we were getting a spacious house all to ourselves, complete with a view of the rice paddies. Admittedly the place is a bit creepy at night (because it really is in a secluded area) but the host is incredibly friendly—he waited for us even though we arrived around midnight. The place is fairly cheap too for its size—a good find! 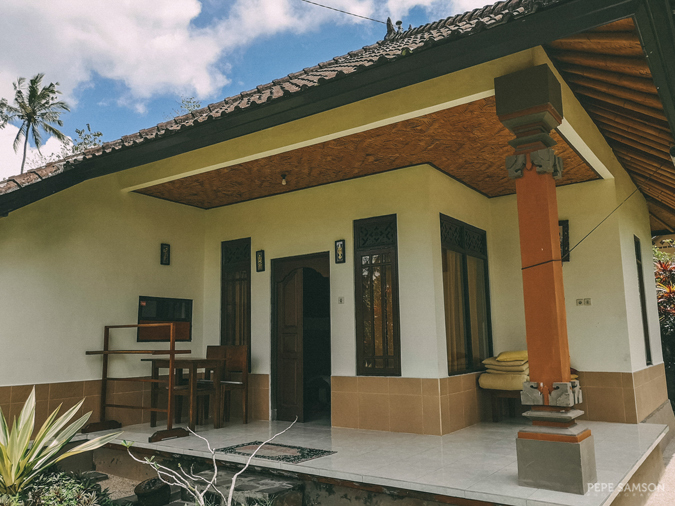 I’m really digging Airbnb nowadays because there are just so many diverse options—especially in Bali, where it’s villa galore! We found this cute private villa in Seminyak, about 5 minutes by foot from the beach and from a lot of restaurants and bars. It’s 2-bedroom loft-type unit, with the loft doubling as the 2nd bedroom, equipped with a plunge pool and an outdoor dining nook and kitchen. The interiors are so pretty! The host was very accommodating and he always made sure we were having everything we needed. He even granted our request for a rice cooker (LOL) since we wanted to prep our own meals, and even gave us a complimentary bottle of wine (to make up for the construction noise next door, he said, but we barely heard any noise actually). I would love to stay here again. 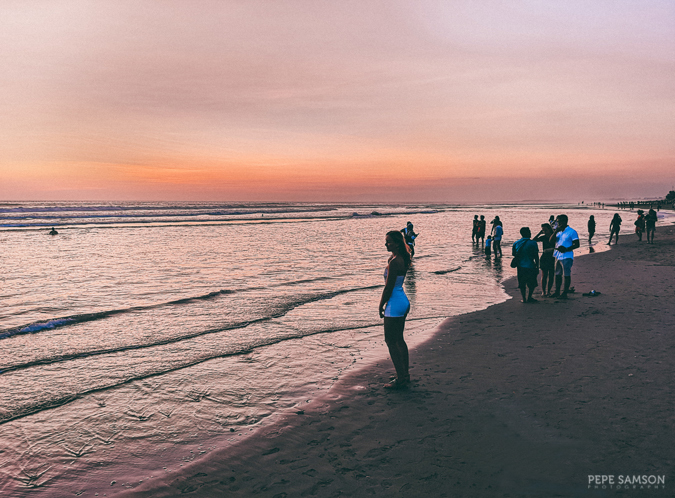 1 | If you're planning to visit the beaches in the south/southwest area of Bali, as well as temples like the Tanah Lot, Seminyak is a good area to stay for a couple of nights. This is also a good base point if you're planning to visit Nusa Penida island. 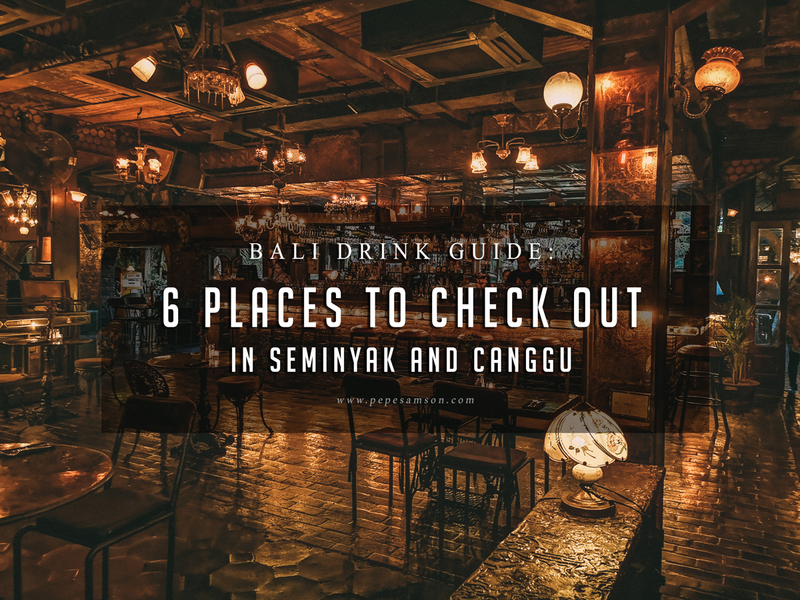 2 | If you want a more laid-back vibe where there are no all-nighters and huge crowds, the nearby town of Canggu (an hour from Seminyak) is definitely a great option. 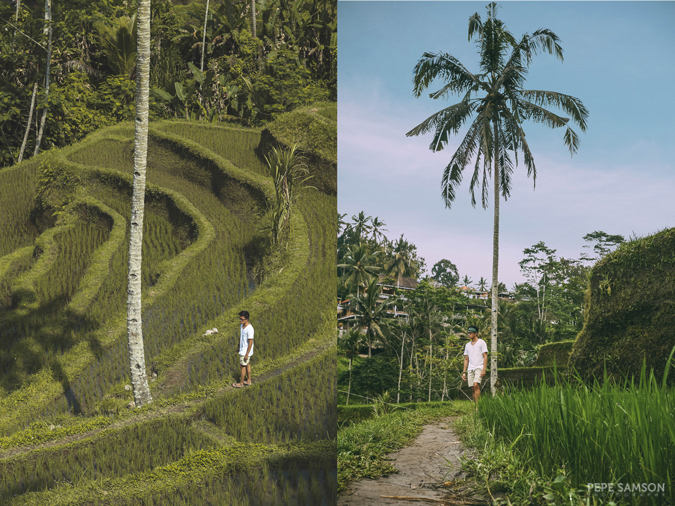 3 | Exploring the southernmost parts of Bali? Stay in Uluwatu or Nusa Dua, both of which have tons of resort options. These areas are also ideal for honeymooning couples. 4 | Looking to get lost in the midst of nature? 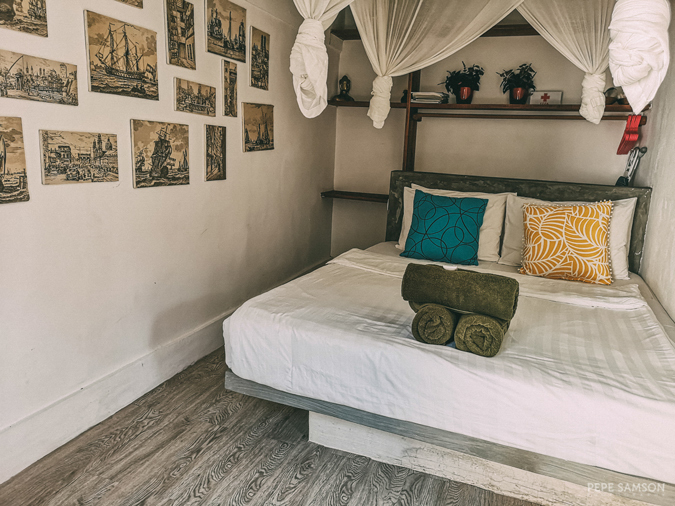 Look for a villa in Ubud, or any of the hotels/Airbnbs will do. 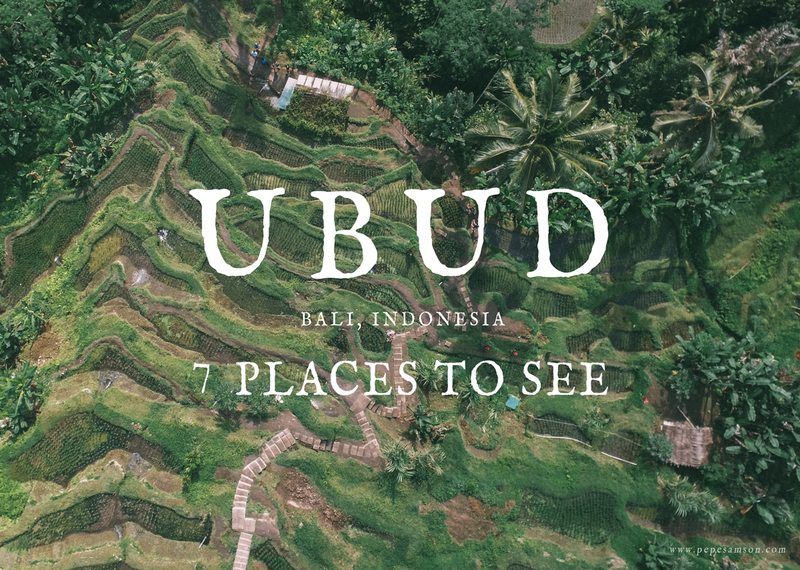 Ubud is a good place to stay if your itinerary includes Bali's popular attractions in the North (Sekumpul, Handara, etc.) and East (Pura Lempuyang). Check out Bali hotels here. 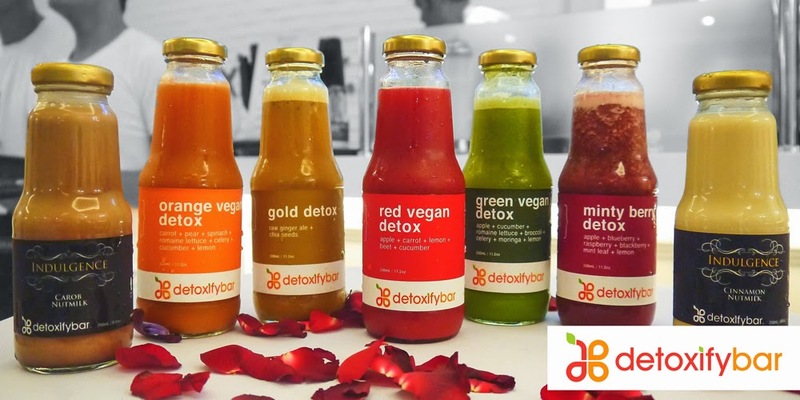 Looking to get pampered in Bali? Check out these 2 luxury hotels! 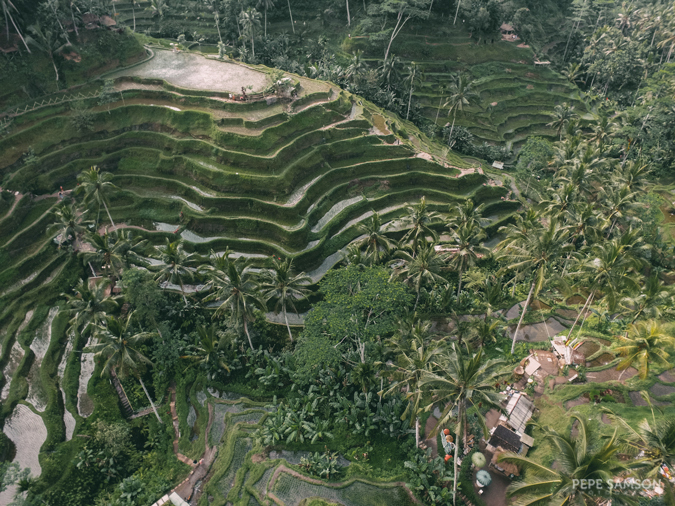 You can’t go to Bali and not visit Ubud, the cultural core of the island. Not only is it dotted with numerous temples and shrines, it is also home to iconic landscapes that evoke the essence of Bali. 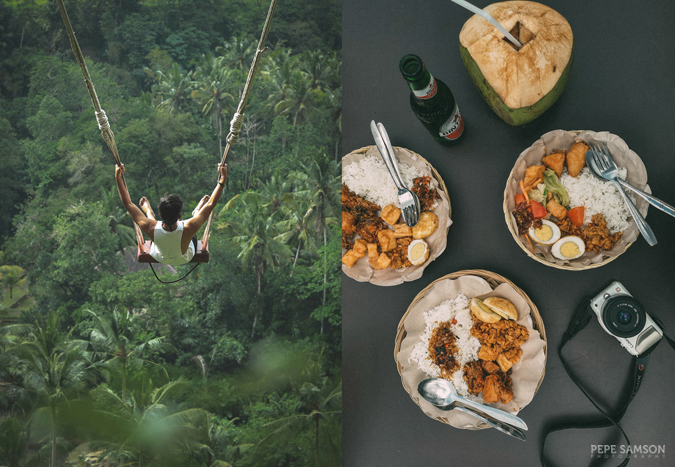 Even if you came to Bali for the beaches and parties, you need to experience Ubud and get a feel of that magic that makes Bali so distinct and memorable. Sekumpul is arguably Bali's most spectacular waterfall—less visited by tourists because it takes quite an effort to go to as it’s 2 hours away from Ubud! 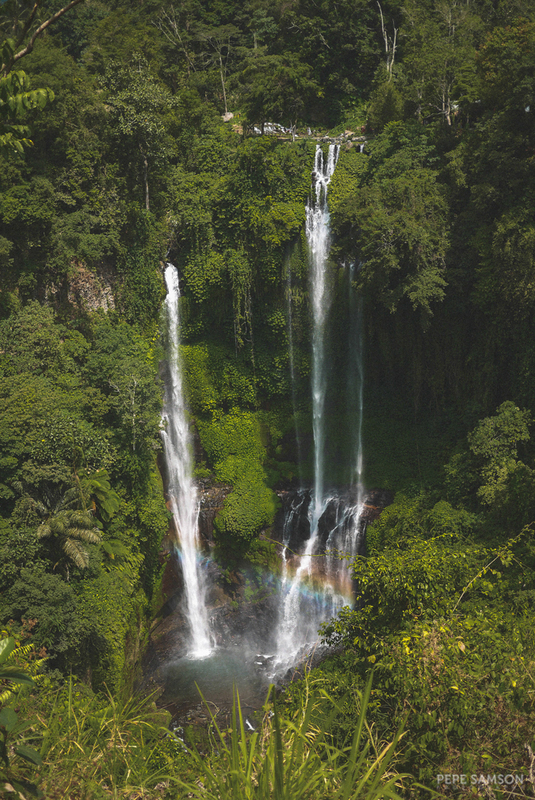 The trip is worth it—especially upon seeing the 80-meter tall waterfall for the first time, from a distance. It was simply magical! Smaller cascades form together to create 2 beautiful showers of icy water, surrounded by lush greens and huge rocks. You need a tour guide to get here unlike Tegenungan, as the trek is a little more challenging. Expect long walks on steep paths, dirt roads, stairs with hundreds of steps, slippery rocks, and streams you have to cross. If you don’t wish to go all the way through, there are several viewpoints—but I tell you, the feeling is different when you see it up close. Another famous water temple in Bali, Ulun Danu sits on the shores of Lake Beratan. I’ve seen a lot of sunrise photos of this temple on Instagram and I wished I went early morning—by sundown, all we got were hazy skies (and I believe, low tide). It’s quite chilly in this area so if you get cold easily, at least bring a sarong or scarf. This iconic Balinese gate is actually the entrance of a golf club and resort (I thought it was a temple)! I must admit that it really is beautiful—the perfect symmetry, the well-manicured plants … and the colors! Fall colors! Expect a minimal fee so you could go and take photos at this spot. Probably the most photographed Balinese Hindu temple, Pura Lempuyang is really a sight to behold. Forget about it being too touristy—DO IT. I haven’t seen anything like it: elaborately detailed gates opening up to the skies—and if you’re lucky, to a view of Mt. Agung! 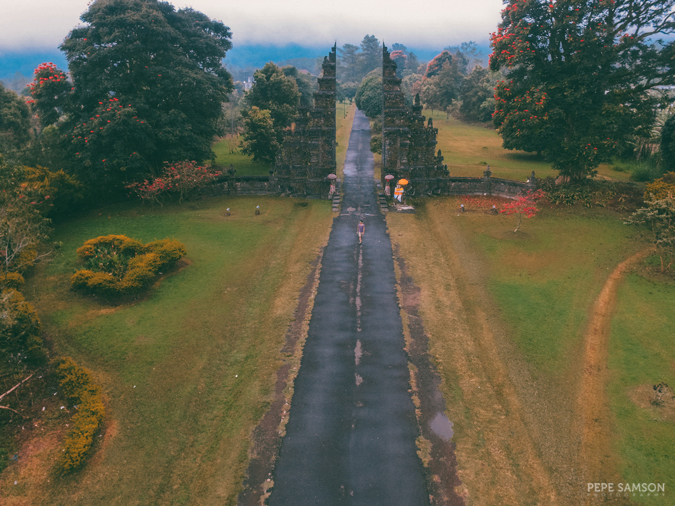 Located at the slope of slope of Mount Lempuyang in Karangasem, it is considered one of the highly regarded temples of Bali. 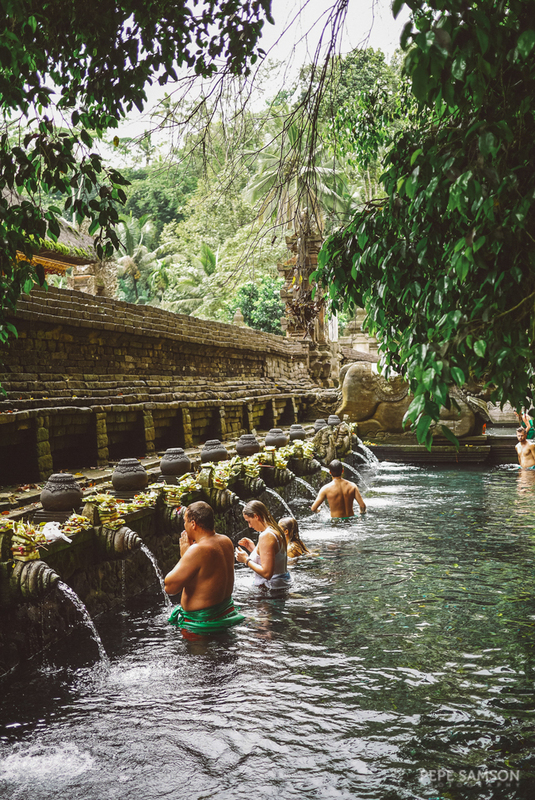 The Tirta Gangga Water Garden is another popular attraction in Eastern Bali. 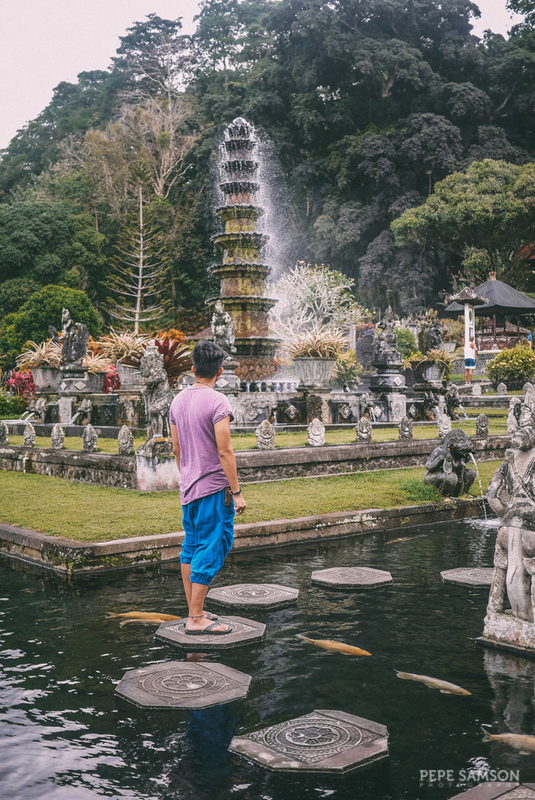 Featuring pools, ponds, and fountains surrounded by stepping stones, sculpture, and gardens, the lavish complex was built during the reign of the late raja of Karangasem, Anak Agung Anglurah Ketut Karangasem. Outside the garden, there are several shops where you can buy souvenirs, as well as warungs and restaurants (which I don't recommend, by the way). Looking to surf, shop, chill, or party? 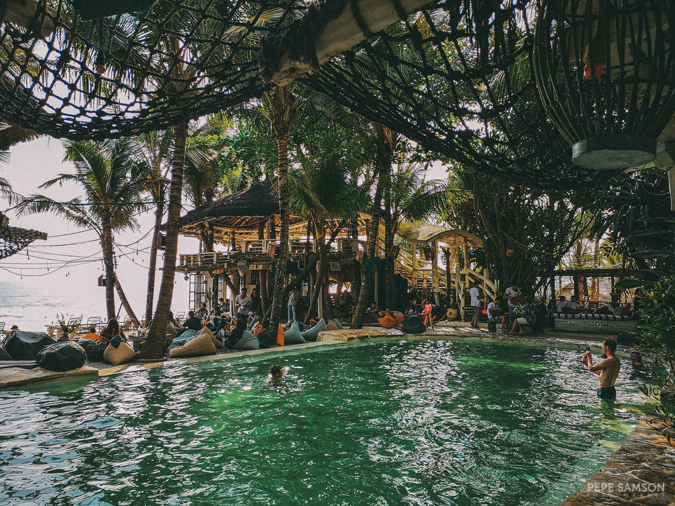 Then spend a few days in Seminyak, Bali’s hipster beach resort area littered with villas, spas, luxury hotels, boutiques, cafes, restaurants, and bars! Let me just say that I ABHOR the traffic in this area, but that I would go here again, and again, and again. I simply love the vibe—chill, laid-back, just the right amount of artsy. Pop into a busy sunset bar in the afternoon then get lost in one of the world-class bars and clubs in the evening. If you’re looking for that downtime after consecutive days of sightseeing in Bali, Seminyak is the best place for that. 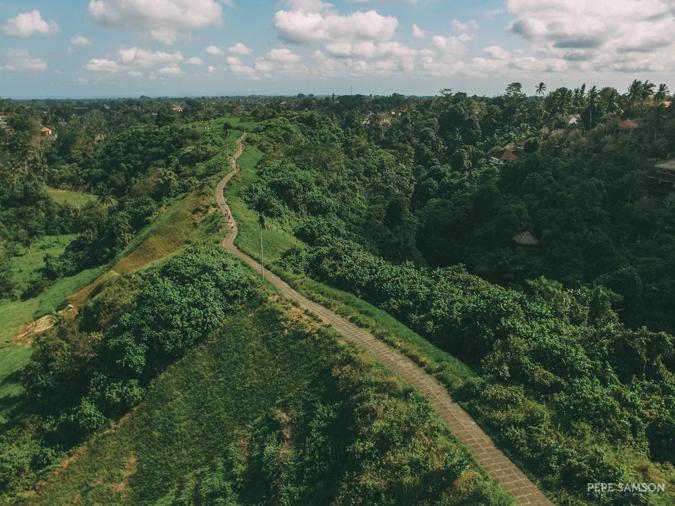 Even more laidback than Seminyak, Canggu is another resort village with surf spots, rice paddies, and tons of healthy restaurants. I was not able to stay here overnight but we visited for one full day and I loved it—in fact, I want to experience spending a night or two here next time to get a complete feel of its vibe and to get some peace and quiet. 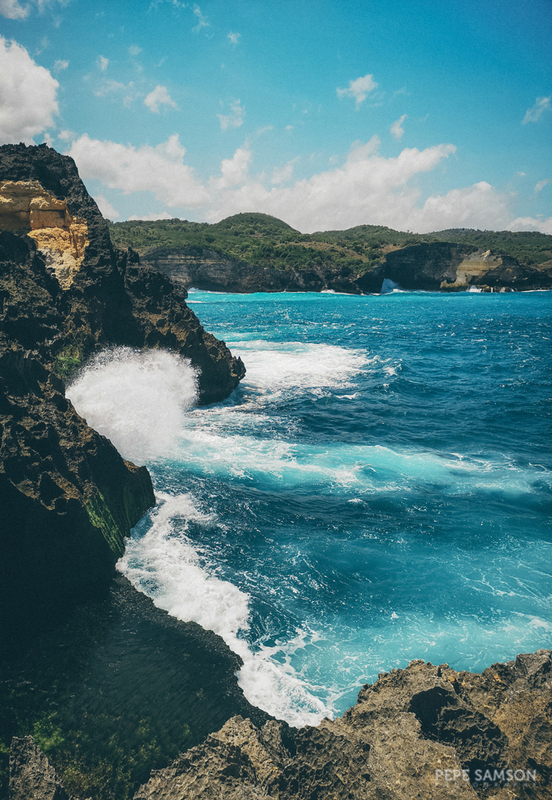 Everyone who’s planning a trip to Bali also probably has Nusa Penida in their itinerary. With its untouched landscapes and breathtaking sceneries, it’s no wonder it attracts hordes of tourists every day. The famous dinosaur-shaped landscape (called Kelingking) is found here at Nusa Penida. Just off Bali’s mainland (from Sanur), Nusa Penida is accessible via a 40-minute ferry ride. Expect extremely bumpy rides on the island itself as the dirt roads aren’t developed at all. A smaller island near Nusa Penida, Nusa Lembongan also features rugged landscapes, cliff points, and white-sand beaches. It’s arguably less touristy than Nusa Penida. Situated between Nusa Lembongan and Nusa Penida, Nusa Ceningan is a surfer haven and a retreat for nature lovers. It’s even less touristy than Nusa Lembongan. 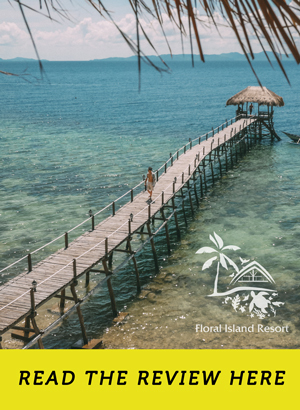 Another paradise island in Indonesia, Lombok is located east of Bali and is famous for its beaches, surfing spots, waterfalls, incredible reefs for diving and snorkeling, and marine sanctuaries. The Gili Islands are a group of 3 tiny islands—Gili Trawangan, Gili Meno and Gili Air—near the coast of northwest Lombok Island. It’s known for pristine sandy beaches, coral reefs, sea turtles, and ship wrecks. 1 | Try the local cuisine. 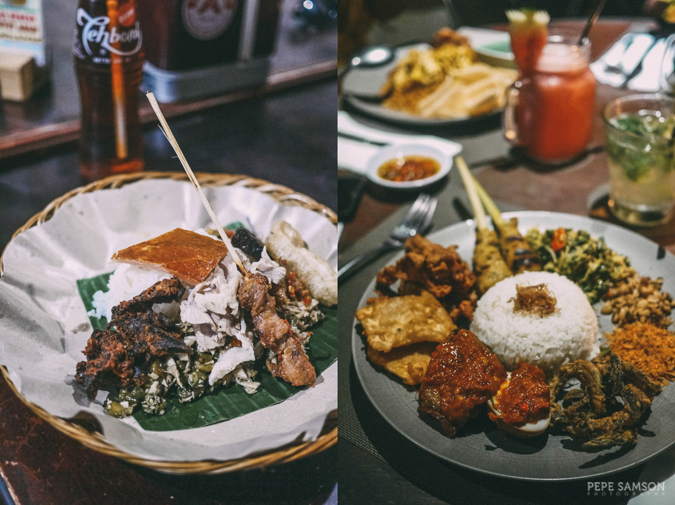 Balinese cuisine has a distinct character, with influences from other Indonesian regional cuisines, as well as from Chinese and Indian cooking. They use a lot of spices (galangal, garlic, turmeric, ginger, Kaffir lime, pepper, coriander, and cumin, to name a few), fresh vegetables, meats, and fish. 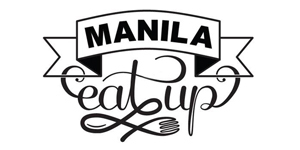 Some of the dishes you need to try are the babi guling (suckling pig); sate (meat skewers); nasi goreng (stir-fried rice); mie goreng (stir-fried noodles); nasi campur (rice served with a variety of veggies and meats); gado-gado (greens salad with hard boiled eggs, tofu, and tempeh); ayam goreng (fried chicken); and sambal (hot sauce made with chilies and spices). 2 | Lounge in one of the many sunset bars. Bali’s beaches are lined up with bars with diverse concepts—from lazy bean bag setups to posh pool clubs. 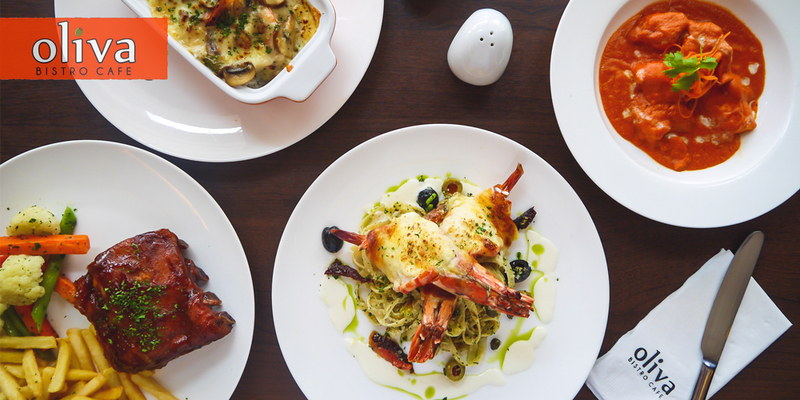 Whatever your taste is and what you’re in the mood for, there’s something for you. 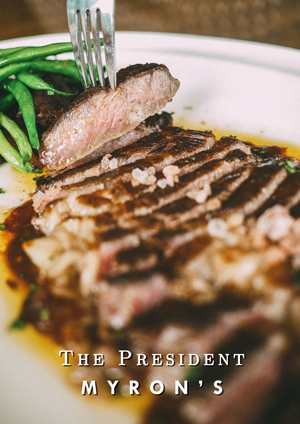 My favorites are La Plancha (Seminyak) and The Lawn (Canggu). 3 | Party in style in one of its world-class bars and clubs. 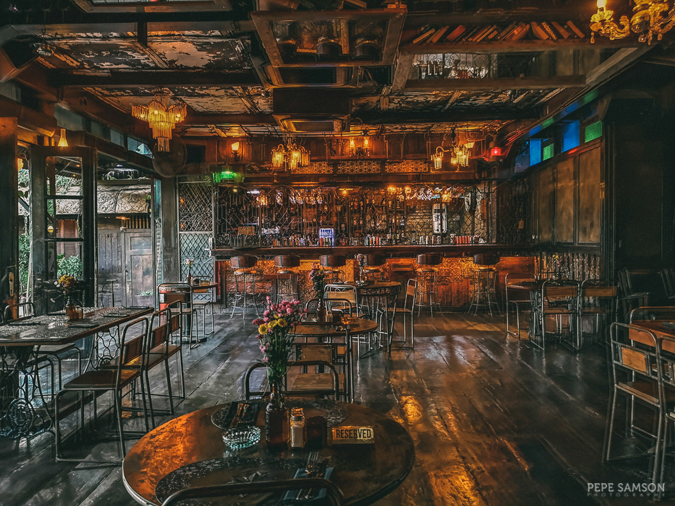 There’s no shortage when it comes to drinking venues in Bali—especially in the Seminyak, Kuta, and Canggu areas. Most of them have crazy, solid concepts, bringing the nightlife scene to a new dimension. 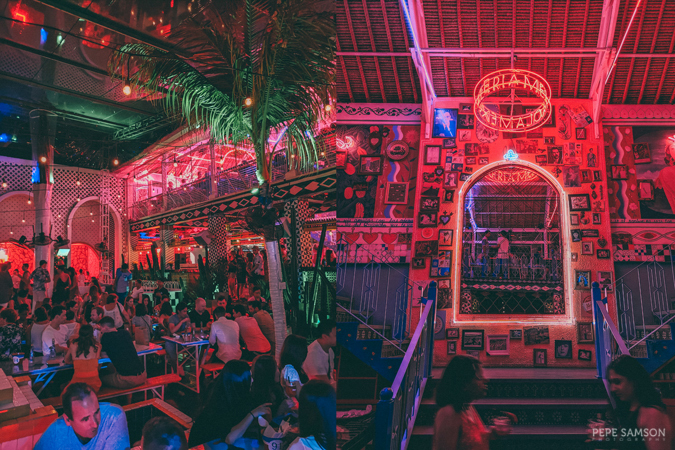 I highly recommend La Favela and Motel Mexicola—both in Seminyak. 4 | Try different types of coffee. 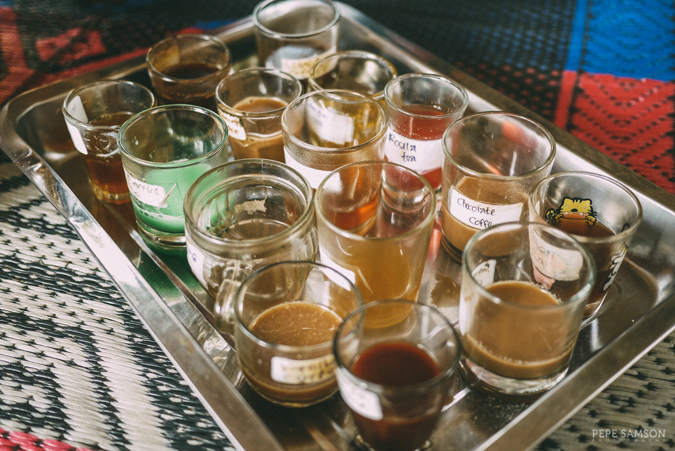 If you’re going to Bali for the coffee, you are probably eager to try the luwak coffee—the infamous coffee collected from civet cat poop. It’s the most expensive coffee in the world, but I must say that it’s not the most delicious (it’s sour, I’m not a fan of acidic flavors in my coffee). Some friends have warned me against trying it because of the abusive and cruel methods of producing it—civets are held in captivity and are forced to eat only coffee cherries. I got to try this by accident though, because of a free coffee tasting in Sekumpul where one of the variants served was luwak. I personally like the plain Bali coffee and the ginseng coffee. Alternatively, pop into a random cafe—Bali has lots of them. 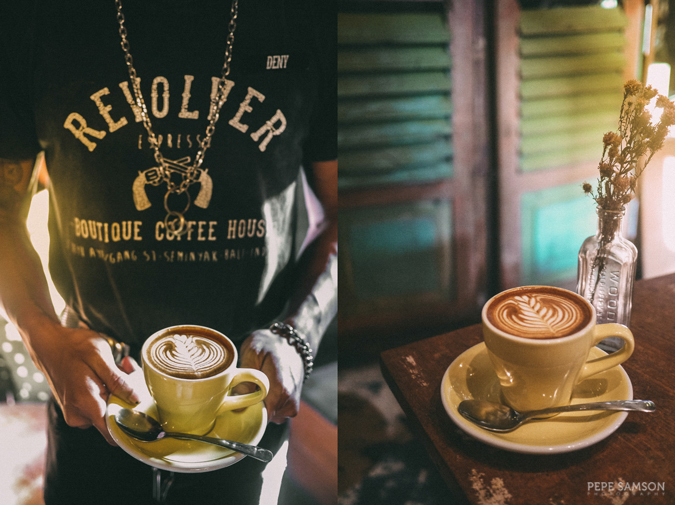 I highly recommend Revolver Espresso in Seminyak. 5 | Get pampered with a traditional Balinese massage. I AM NEVER DOING SHIATSU AND SWEDISH AGAIN. Enough said. • Book your flight to Bali here. • Check affordable Bali hotels here. • Book your private chartered van for your tours here. 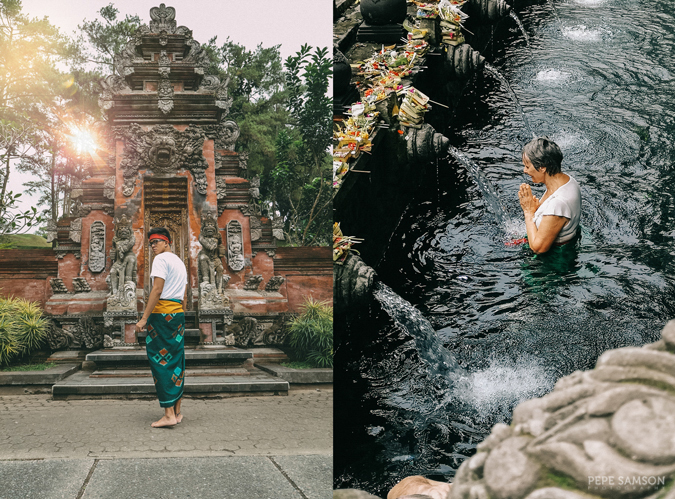 One cannot visit Bali and not spend a day or two in its cultural core. 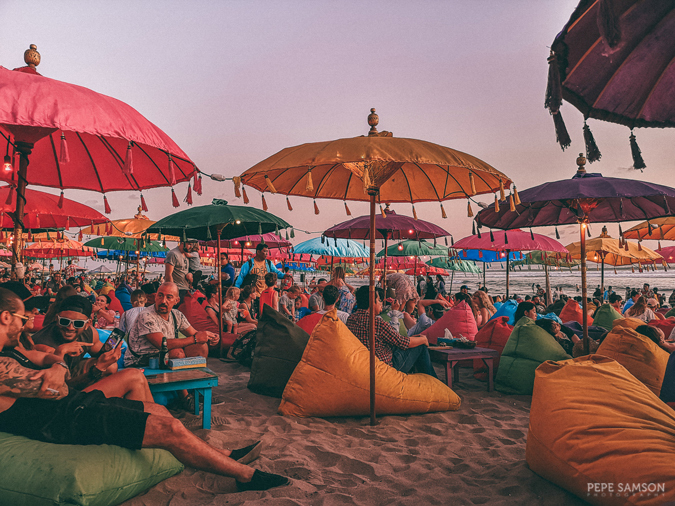 Where to party in Seminyak and Canggu for a taste of Bali's nightlife! Have you been Bali? What was your favorite thing about it? Can you add more tips for first timers in Bali?